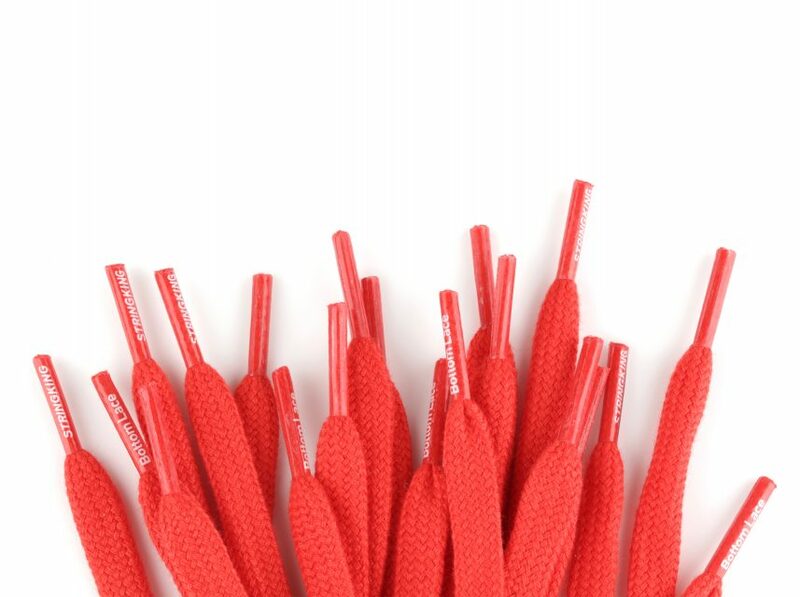 Durable & easy to string. 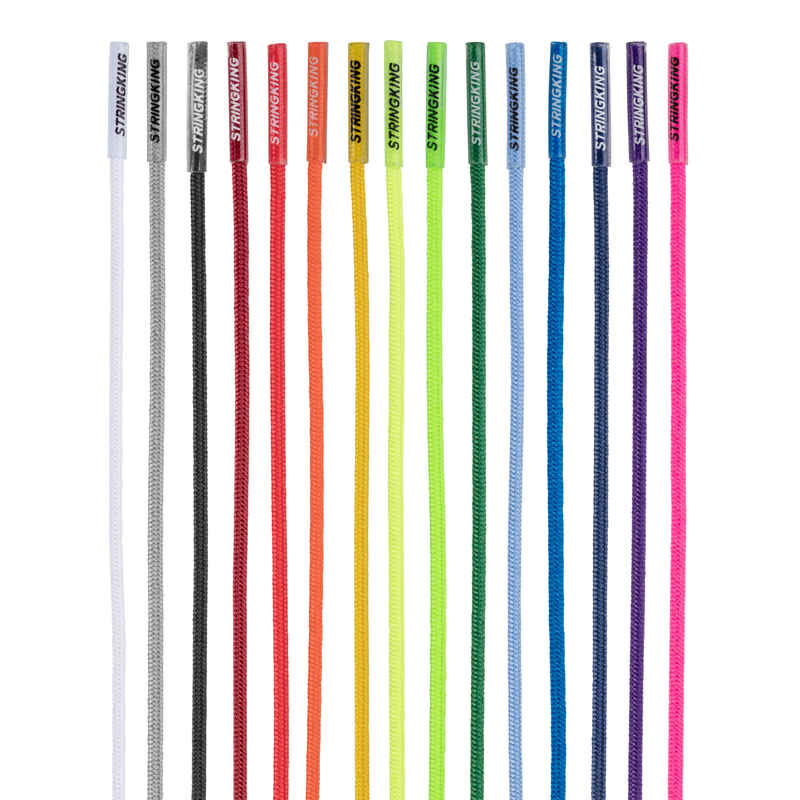 Our Bottom Laces save lives – the lives of lacrosse pockets at least. They could save human lives, but we don't have proof of that yet. 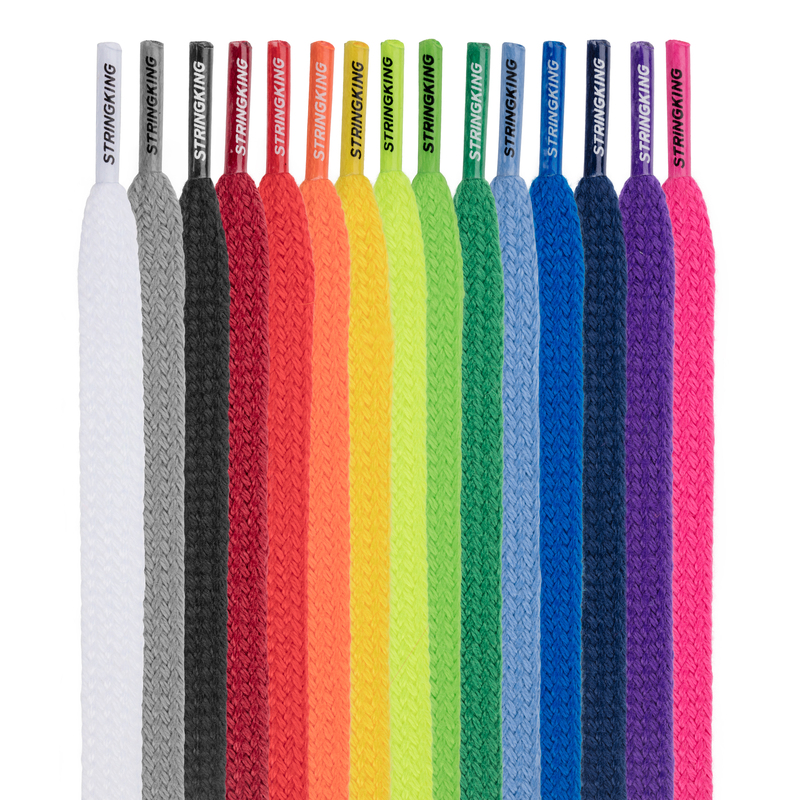 Thin, light, and soft, our bottom lace makes adjusting pocket depth easy using a single, secure knot. 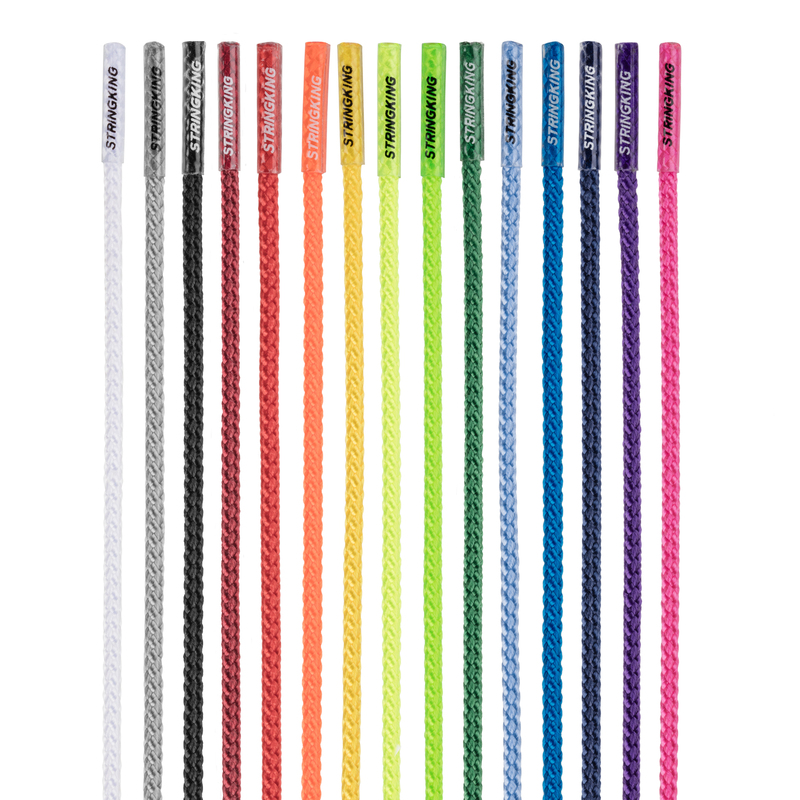 The fluffy softness of StringKing Bottom Laces prevents your lacrosse mesh from ripping. 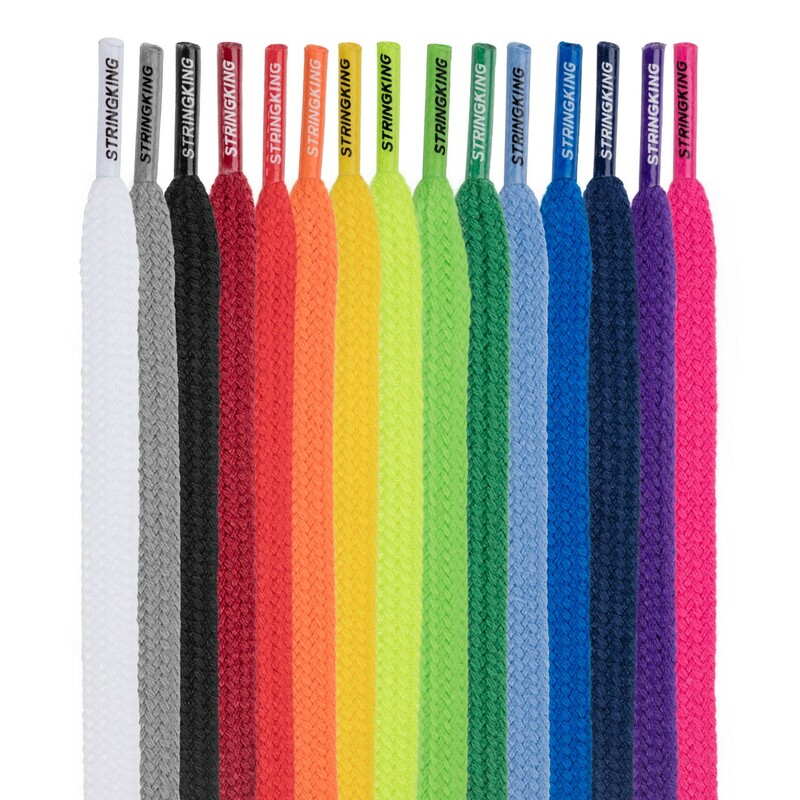 Show us your Bottom Lace to be reposted by @TeamStringKing.